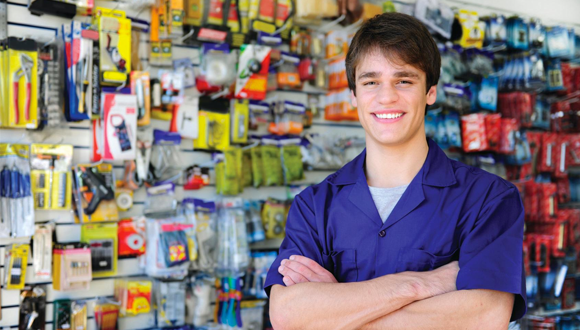 Reduce shoplifting while improving customer service and maximizing use of associate manpower. 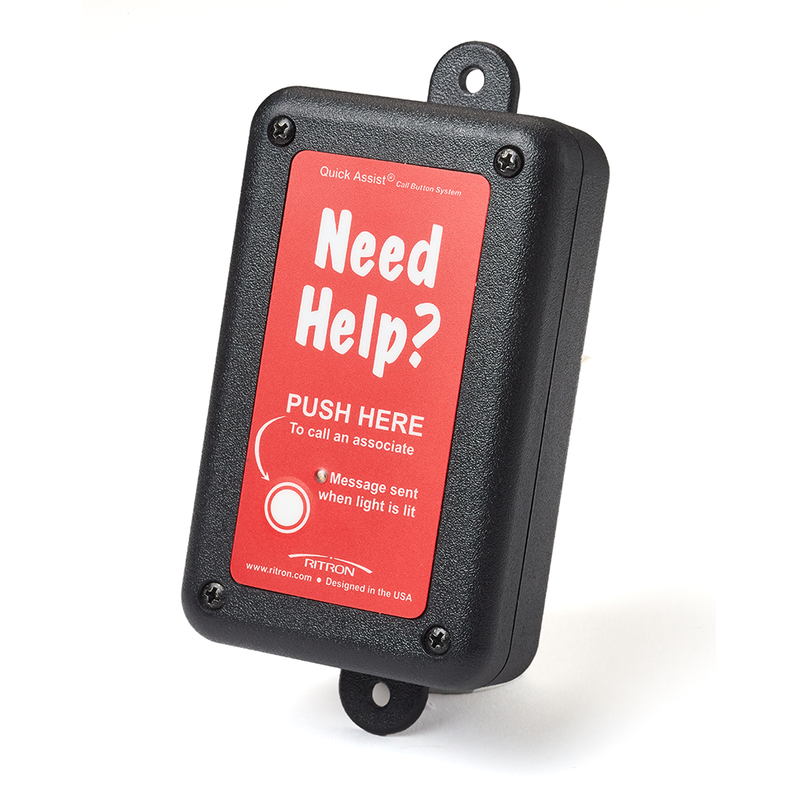 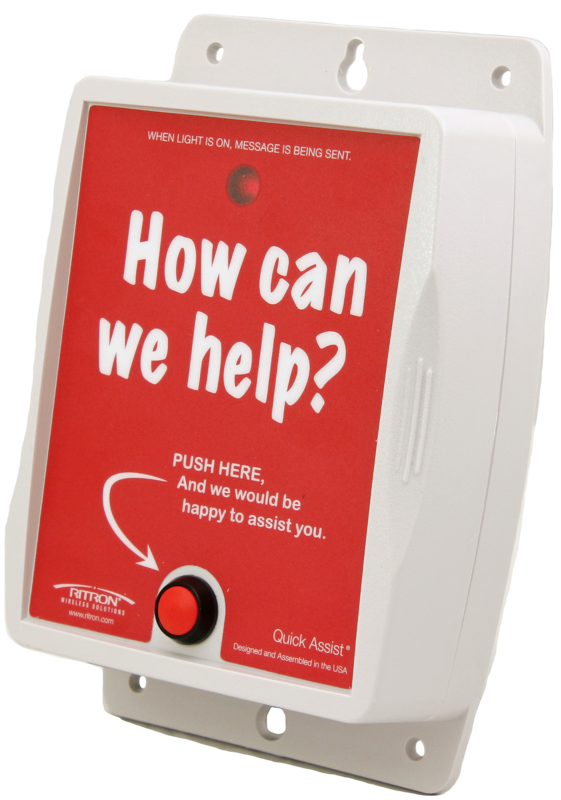 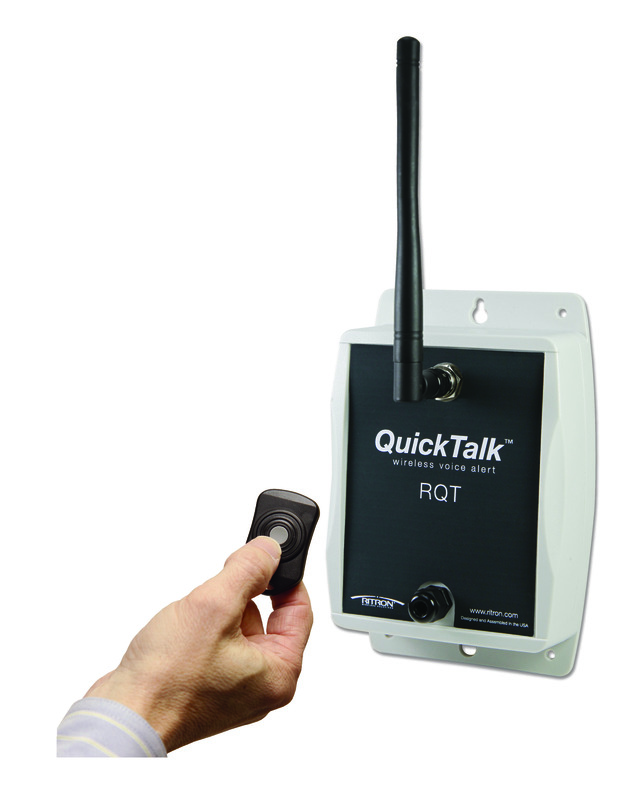 Ritron’s Quick Assist call button provides a stand-alone, battery powered, wireless solution, free of any Wifi or IT network interface. 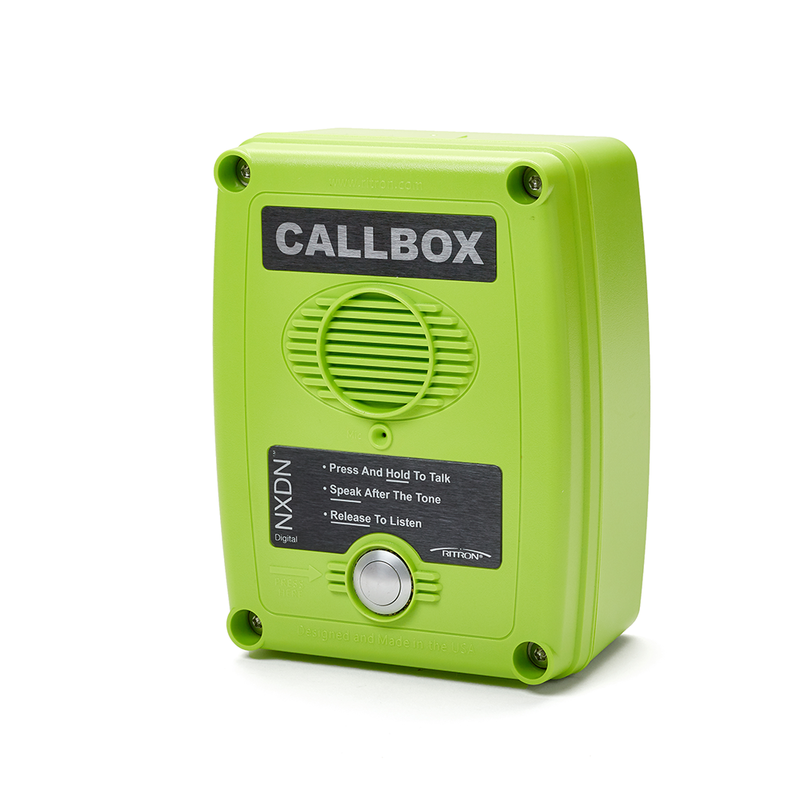 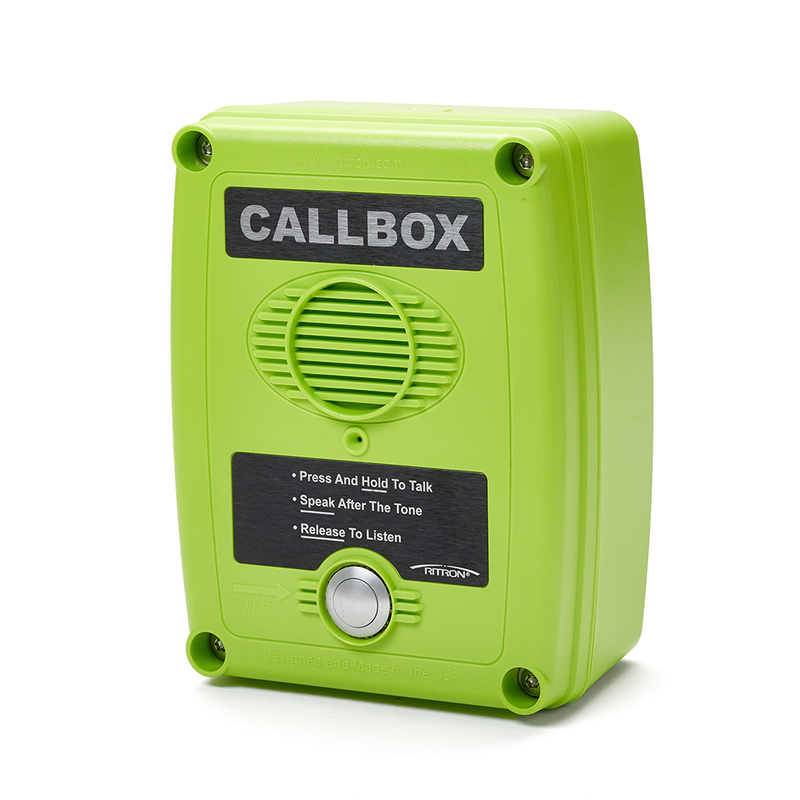 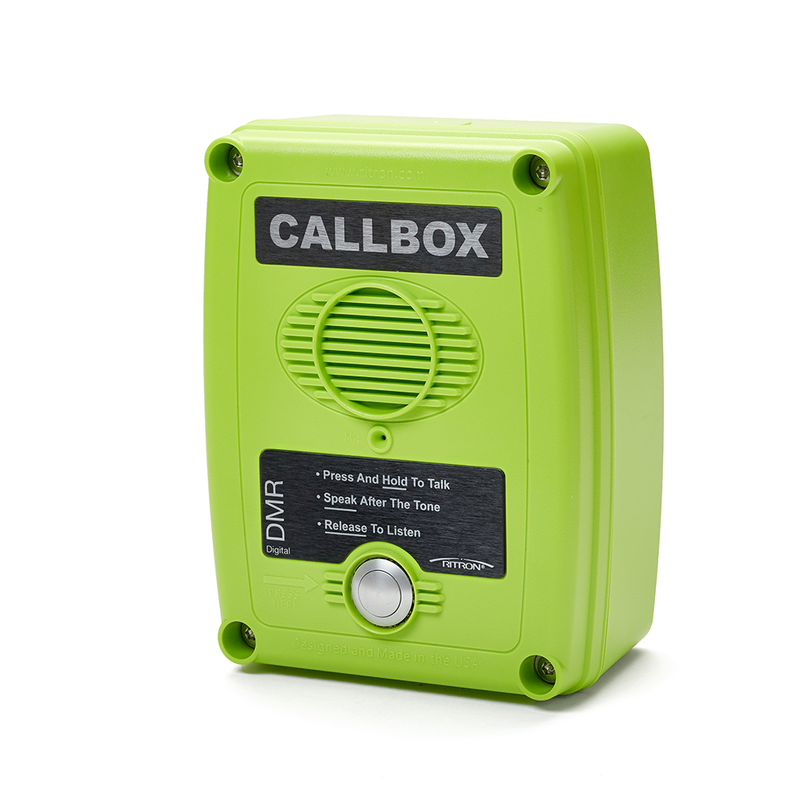 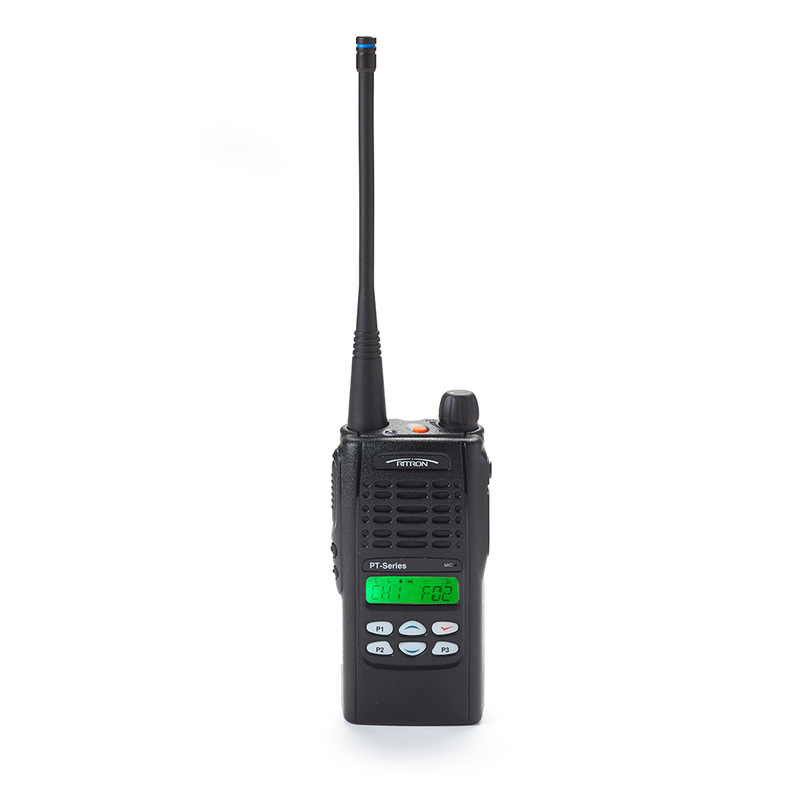 Talks directly to your existing VHF or UHF two-way radios. 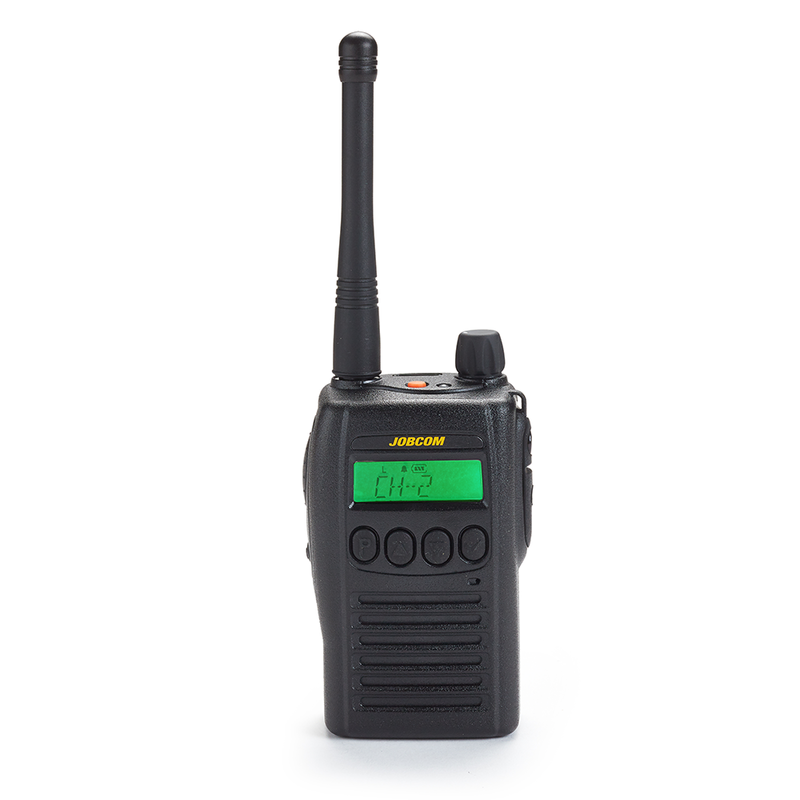 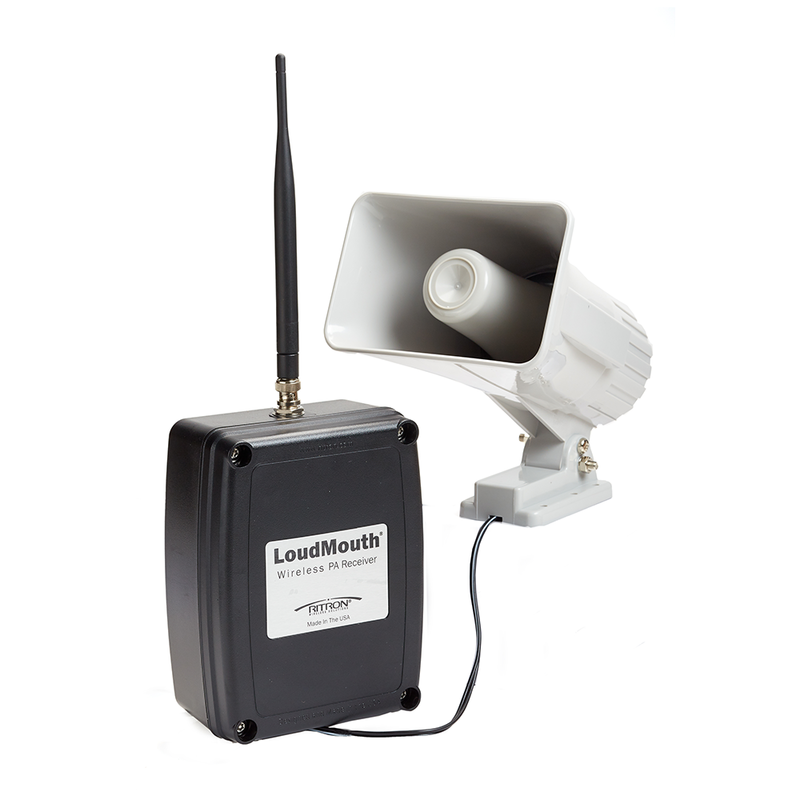 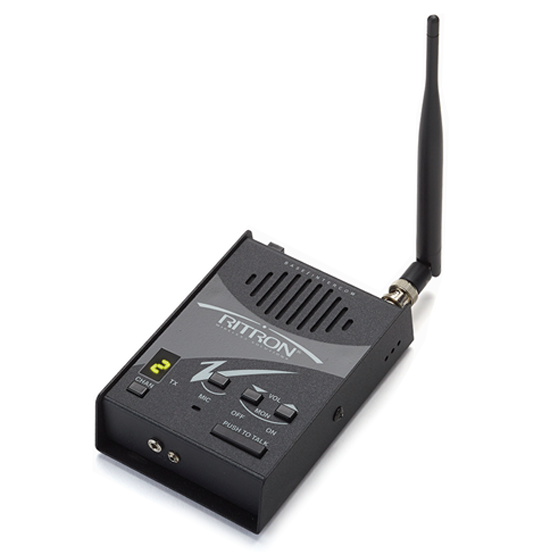 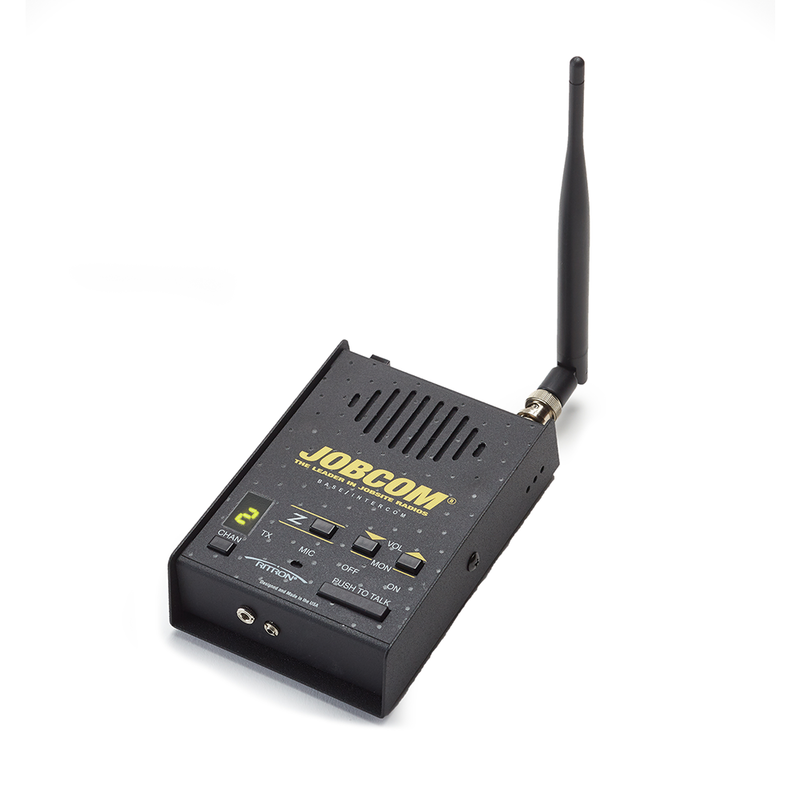 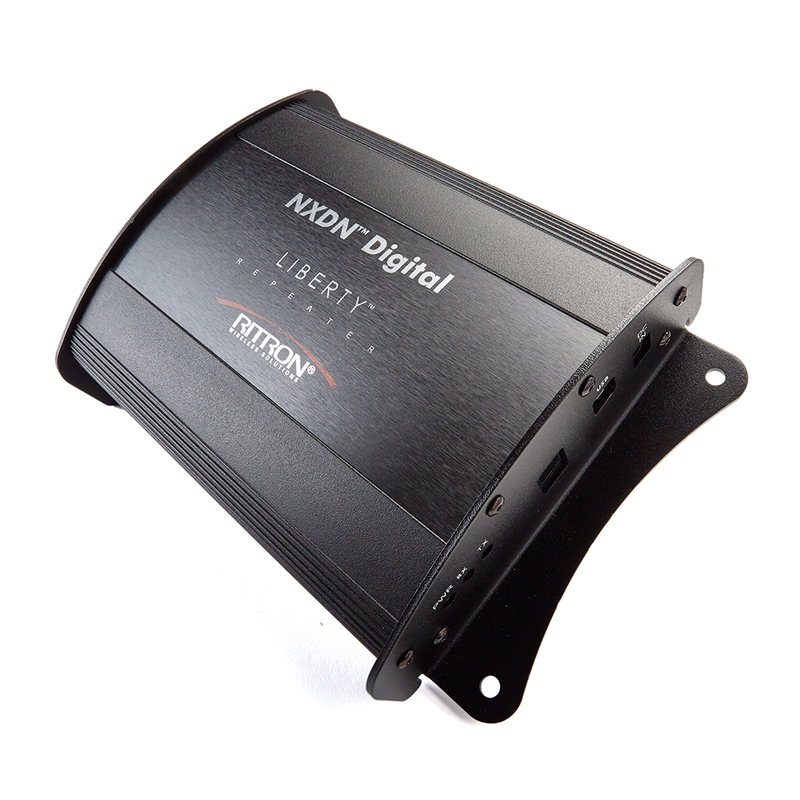 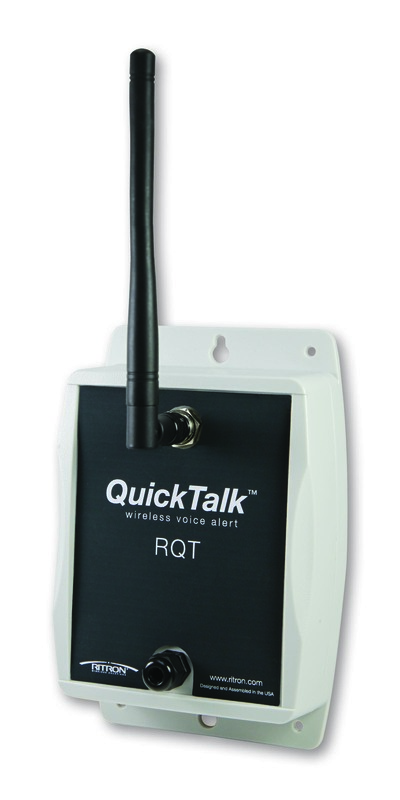 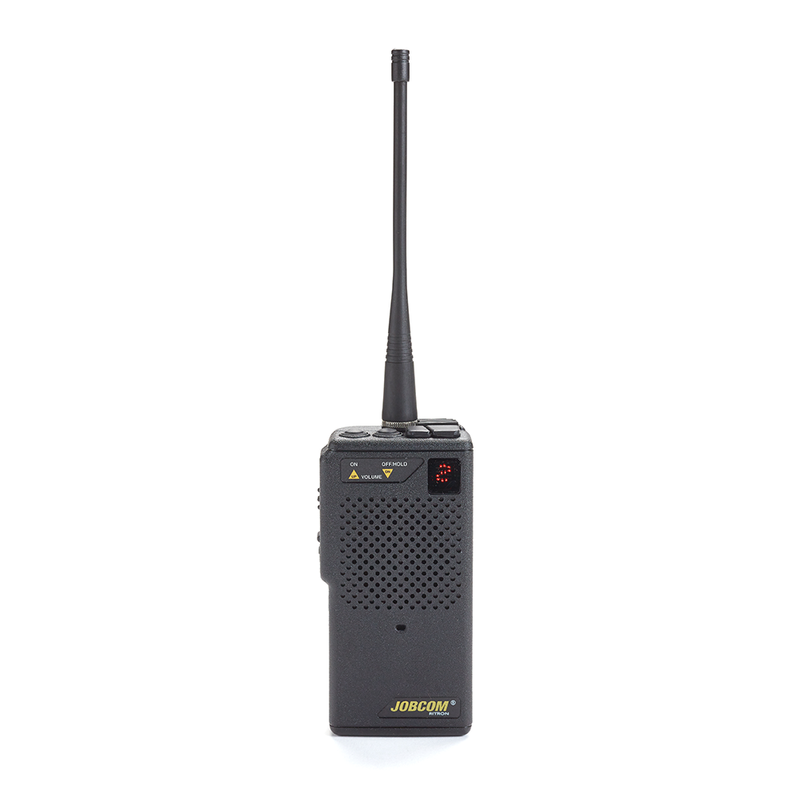 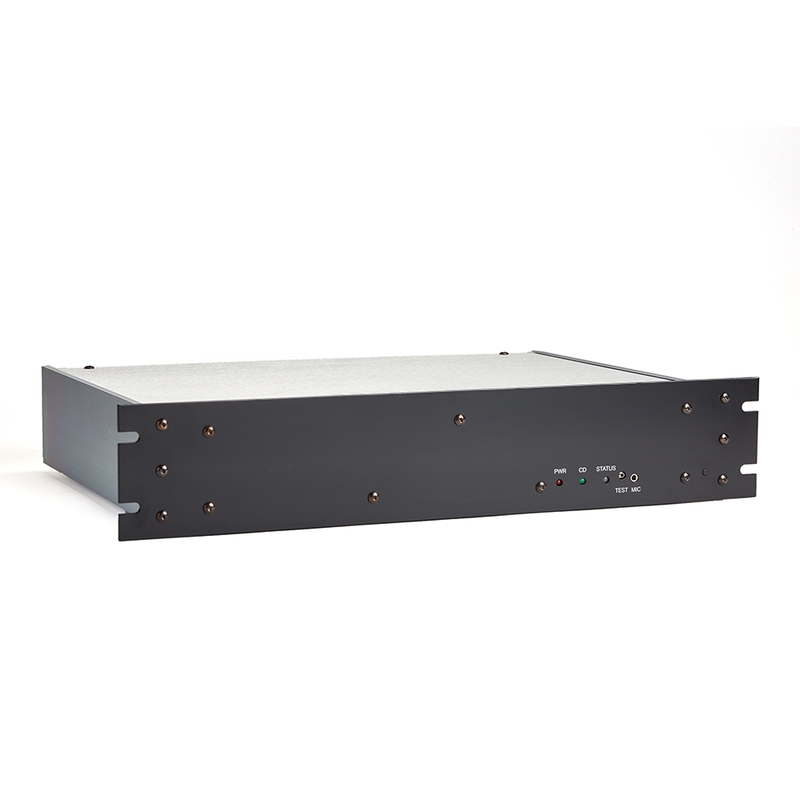 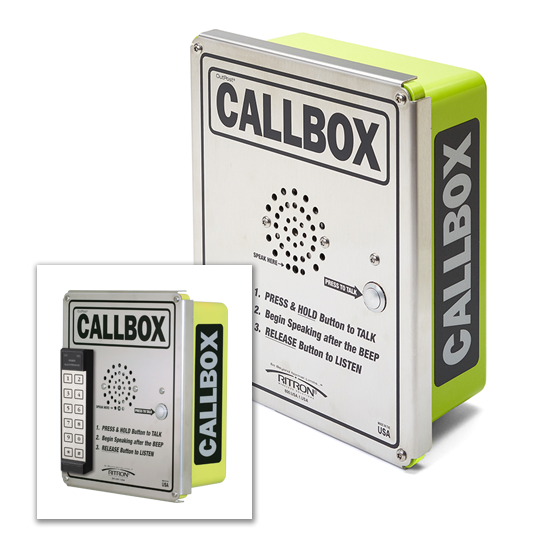 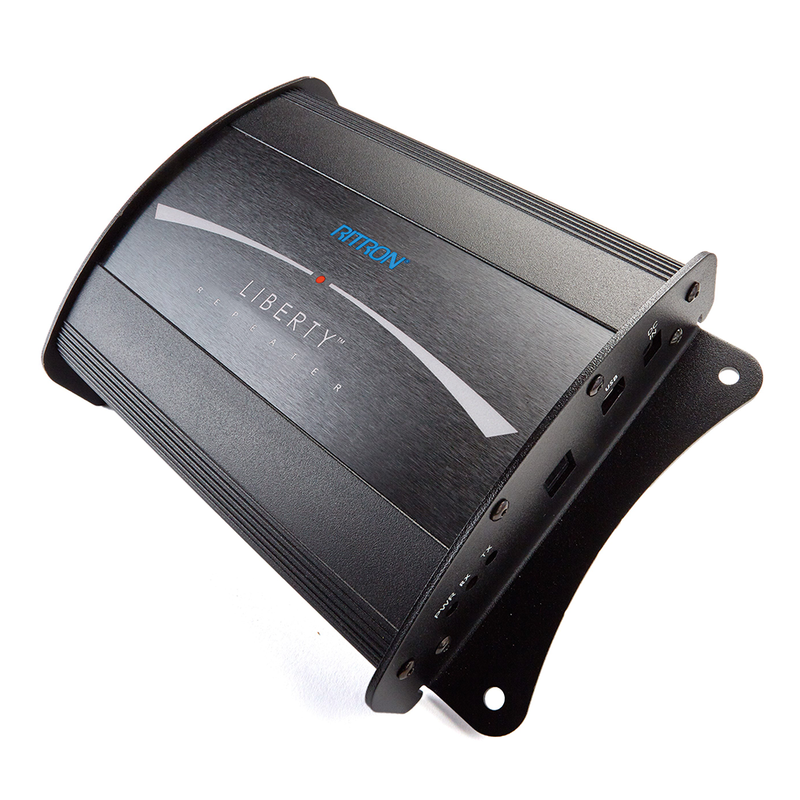 Works with your two-way radios, compatible with other VHF or UHF business band radio systems. 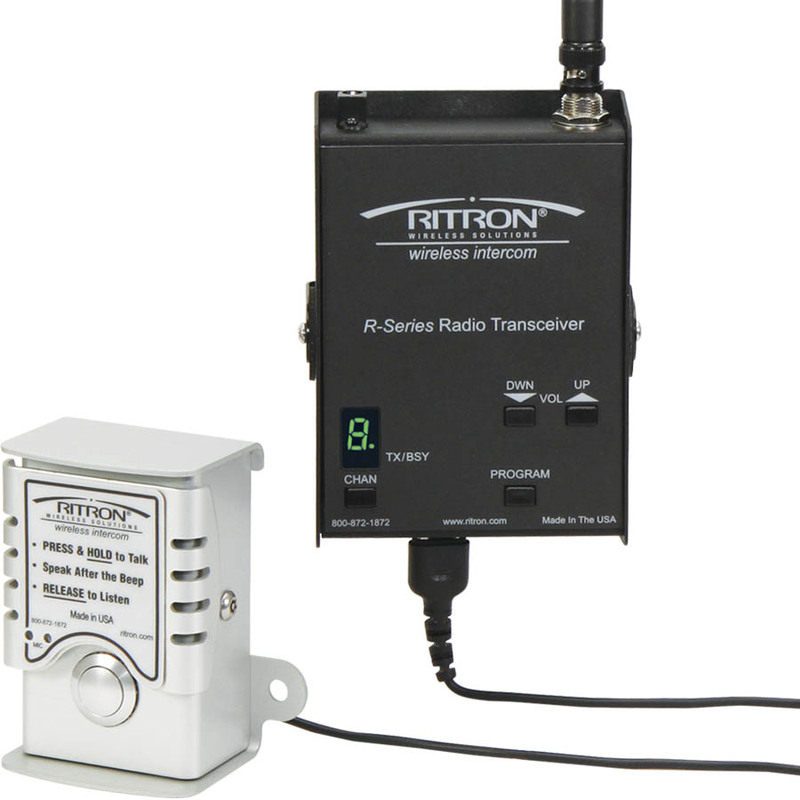 Learn how Melissa, a store manager for a large retail chain, transforms her low-performing store when she receives advice from a Ritron Reseller Partner to install Ritron Quick Assist Shopper Callboxes to help with customer service and loss prevention.